Using your own two feet to get around the city is an easy way to reduce your carbon foot. You also get to reap the benefits of enjoying some fresh air and getting some exercise in the process. However, if this is your preferred method of transportation, the risk of being involved in a pedestrian-vehicle accident is present. If you’re involved in a pedestrian accident you need to know what to do after-the-fact to protect yourself. A personal injury claim is a way for you to receive rightful compensation after an accident. Distracted driving. This has become the number one cause of deaths on Ontario roads. Interacting with your phone, or any other device, while driving increases your risk of being involved in an accident. The same goes for pedestrians. If you’re focused on your phone, you might not see the vehicle until it’s too late. Unpredictable weather. It usually throws a wrench into things, especially driving. A heavy snow storm, fog or rain can lessen your visibility making it much harder to see your surrounding and avoid possible accidents. Also, unplowed sidewalks can force pedestrians to walk on the road, putting them in harm’s way. Pedestrians dressed in dark clothing. They’re more difficult to spot, especially at night and during times of reduced visibility. If you’re out walking always make sure to have at least one piece of reflective clothing visible. For safety tips on how to avoid an accident as a pedestrian and motorist click here. If you’ve been involved in car-pedestrian accident there are things you need to know, which will be helpful if you decide to pursue legal action. 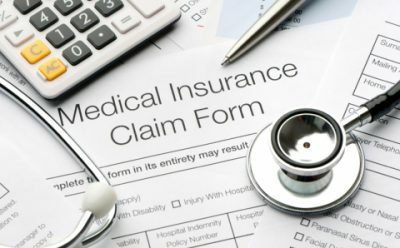 Filing a personal injury claim means that you could receive compensation to cover medical bills, income loss and more. However, there are important steps to take, and information that must be collected and reported. Get a medical checkup to determine the scope of your injuries, if any. A physician will perform tests and x-rays, and document any possible injuries you have. Take pictures of the accident and your injuries, if you’re able to. Speak with anyone who may have been present. Call the police and file a report. Also, keep receipts from any and all expenses related to the accident. 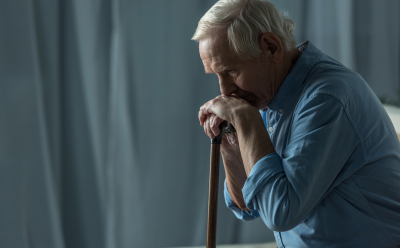 Finally, you’ll need to speak to a personal injury lawyer as soon as you are able to, in order to understand your rights and get a personal injury claim started. Both motorists and pedestrians need to be aware of their surroundings when sharing the roads, to try and avoid accidents. However unfortunate, sometimes accidents happen, and the situation could be out of your hands. 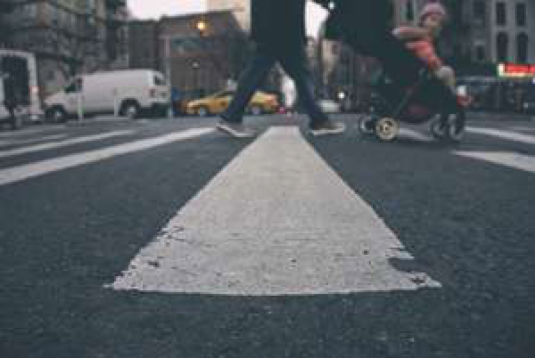 Being involved a pedestrian accident can be very serious and stressful so if you’ve been involved in one, make sure you speak with a legal professional who can guide you through the process. 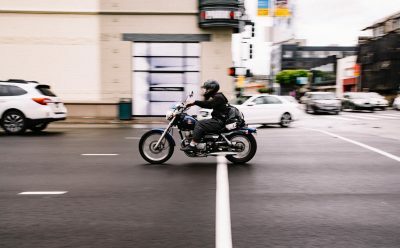 If you or a loved one are involved in a pedestrian accident, consult a personal injury lawyer to see if a personal injury claim is an option for you.